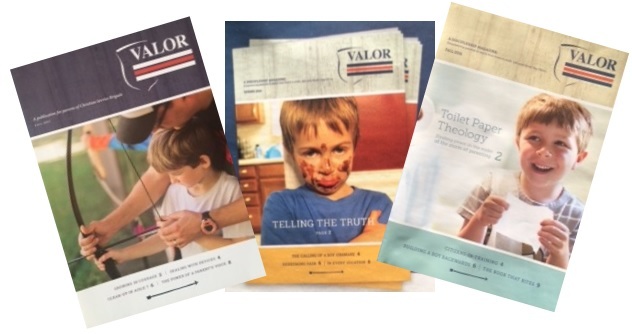 Valor is a free publication designed for parents of Christian Service Brigade. In each issue we help parents tackle tough subjects and give parents specific actions they can take to show their son what it means to be a godly man. Parents or grandparents Click Here to sign up to receive Valor magazine.